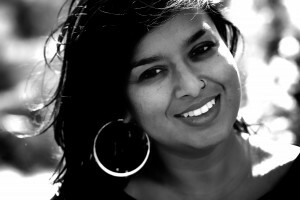 Nayomi Munaweera is a Sri Lankan-American author. 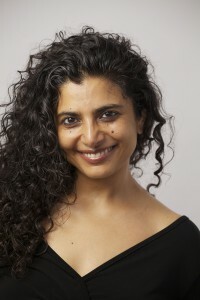 Her debut novel, Island of a Thousand Mirrors, was initially published in South Asia in 2013. It was long-listed for the Man Asia Literary Prize and the Dublin IMPAC Prize. It won the Commonwealth Regional Prize for Asia and was short listed for the DSC Prize for South Asian Literature. It will be released in the on September 2nd 2014 by St. Martin’s Press. She is currently at work on her second novel and lives in Oakland, California. University and is writing his first novel. This entry was posted in Planning Notes on July 3, 2014 by kriti_admin. 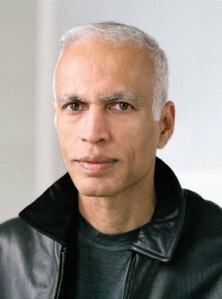 DesiLit seeks original academic papers focusing on the place and space of South Asian literature and culture in the United States and in the American academe. This is our inaugural year for academic papers and we are casting a wide net and would like to see the range of work being produced. We are open to various topics and approaches. Suggested panels might include essays focusing on individual authors or titles, body issues, diaspora, gender roles, class, transnationalism, postcolonialism, South Asian Studies literary theory, or migration. Graduate students are encouraged to apply. While the festival covers Thursday 9/25 – Sunday 9/28, academic presentations will primarily take place on Friday, 9/26. Please send questions and proposals (approximately 500 words) to academic@kritifestival.org. This entry was posted in Important Dates on June 18, 2014 by kriti_admin. This entry was posted in Planning Notes and tagged accommodations, location information on June 17, 2014 by kriti_admin. 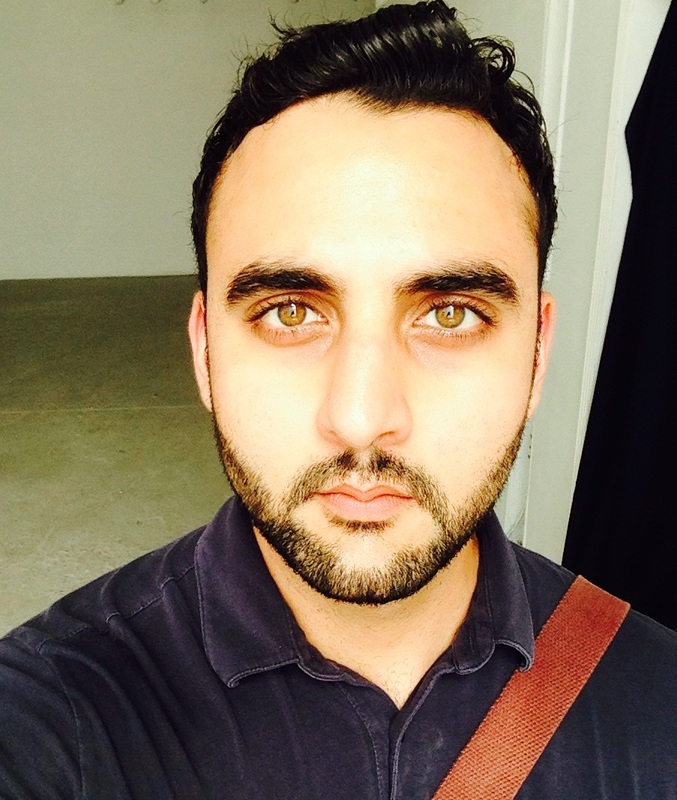 We are pleased to announce that the Guest of Honor for Kriti Festival 2014 will be Manil Suri. 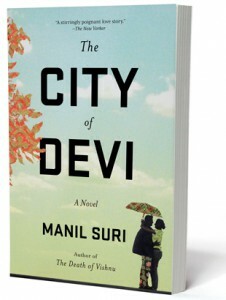 Take a look at his website ( http://manilsuri.com/ ) to see why we think this multiple award winning writer and mathematician, author of the highly acclaimed trilogy The Death of Vishnu, The Birth of Brahma, and The City of Devi, is the perfect fit for our festival! This entry was posted in Confirmed Events, Planning Notes on June 6, 2014 by kriti_admin. Pre-registration is now open for Kriti Festival 2014. We’ve made it easy – all you have to do is press a button to get to our registration system. Try it! This entry was posted in Planning Notes on June 6, 2014 by kriti_admin. Send in your submissions by June 15! Interested in presenting your work at Kriti? Take a look at our Call for Submissions page for details. This entry was posted in Important Dates on May 4, 2014 by kriti_admin. We are busy planning this year’s Kriti Festival! Welcome to the Kriti Festival website. We’re currently in negotiations with our Guest of Honor, and planning our events. Please click on the Call for Submissions link above if you’re a South Asian performer, artist, or writer. Sponsorships are still available, as is advertising space in our festival catalog. Please send e-mail to info@kritifestival.org if you’d like to join our volunteers. You can also keep up with our news via Facebook or e-mail. This entry was posted in Planning Notes on April 5, 2014 by kriti_admin.